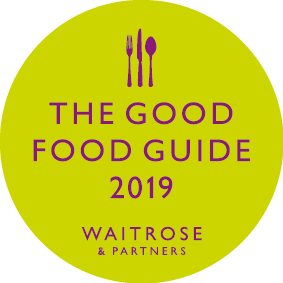 DO YOU LOVE GOOD BOOKS AND GREAT FOOD? 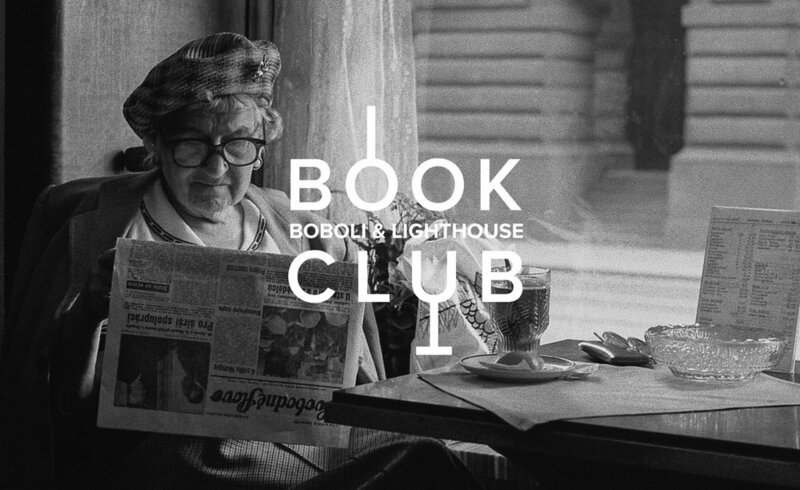 We’ve teamed up with Debbie at Kibworth Books to launch the Boboli & Lighthouse Book Club. Every six to eight weeks Debbie will select a book from her tempting range and we’ll email you with the details. Then a month or so later, we’ll get together to talk about it. So, all you need to do is pop in to Kibworth Books, purchase your own copy of the book, read it and then come for a meal at The Lighthouse or Boboli to chat about it with like-minded friends - all in a very relaxed and lovely ‘book club’ style. We’ll be organising a lunch at The Lighthouse and supper at Boboli. Check our Diary for details of the book and the next dates. Please email us if you would like to be added to our Book Club Mailing List. Posted on October 3, 2018 by The Lighthouse and tagged Lighthouse Kibworth Book Club The Bookshop Kibworth.